Kelly will be entering her 17th year on the Willowbrook Swim and Dive Team in 2019. 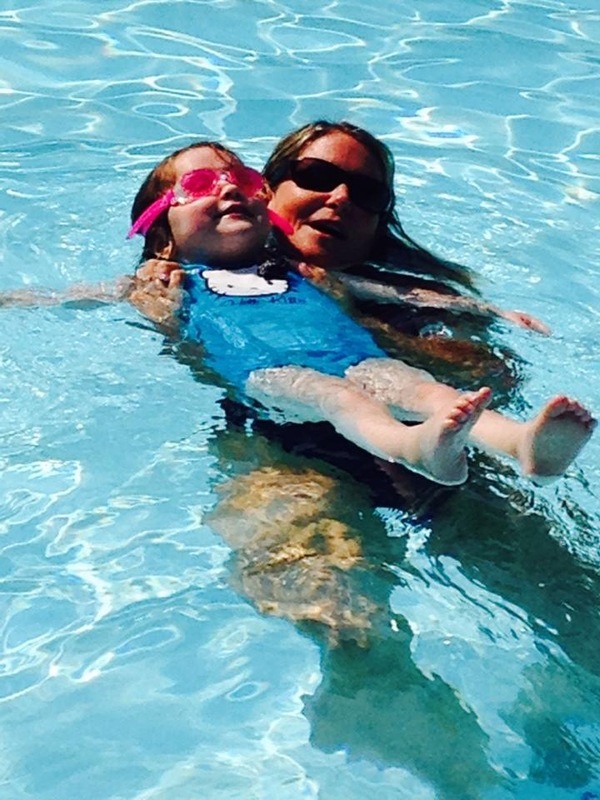 With three children of her own who have all been members of the Willowbrook Swim and Diving Team, Kelly is a fixture at the pool. When she is not coaching, she is teaching children, especially young ones, how to swim. Her patience and love of teaching is evident to swimmers of all ages. Kelly is a certified water safety instructor (WSI), has received accreditation with the American Swim Coaches Association (ASCA) and has her USA Swim Official certification. She has served as the Vice President, is currently the Treasurer, and has been on the Board of Directors of Willowbrook for 19 years. 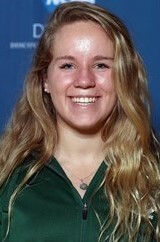 Kelly is also a USA Swimming Age Group coach during the winter months for the Saw Mill Club, Storm Aquatics in Mount Kisco, and is a professor of Accounting at Mercy College in Dobbs Ferry. Previously she coached for the Boys and Girls Club, Marlins in Mount Kisco. Kelly is dedicated to swimmers of all levels and abilities. She believes that swimming is an important skill for children and adults of all ages, and that it is never too late to learn. Regardless of whether your child is a novice or hopes to swim at the highest level, Kelly will provide the support and guidance that they need to succeed and to meet their goals. 2019 will be Chris’ ninth summer at Willowbrook. He brings with him a wealth of experience. 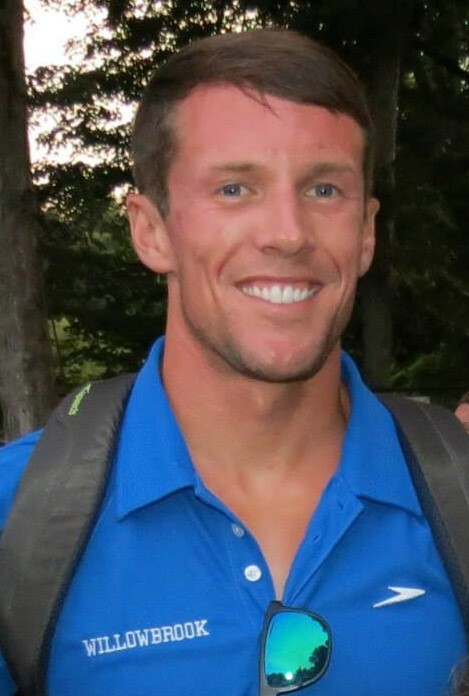 Chris is the Head Swim Coach of the Saw Mill Club Storm Aquatics team in Mount Kisco. Prior to the Saw Mill Club, Chris had 12 seasons with the Boys & Girls Club of Northern Westchester Marlins Swim Team, where he was the Associate Head Coach. In addition to coaching the Marlins Swim Team, Chris was the Assistant Coach to the Men’s & Women’s Division II Swim Team at Pace University. During his time away from the pool, Chris works as a personal trainer at Saw Mill Club East. Chris was also formerly the Head Coach at Birchwood Swim & Tennis Club from 2008 until 2010. After graduating from Ossining High School in 2003, Chris attended Pace University in Pleasantville. Chris graduated from Pace University in 2007 with his Bachelor’s Degree in Psychology and a criminal justice minor. In 2009 he graduated from Pace University’s graduate program with his Masters in Counseling Psychology. Chris enjoys helping swimmers recognize their full potential and work towards their personal goals. Ruby is a sophomore at Hobart & William Smith Colleges majoring in political science. She is on the NCAA Division III William Smith College diving team. She started diving on the Lakeside Field Club Dive Team when she was 6 years old. This brought her to compete on the Ridgefield High School varsity team for 4 years. Ruby also practiced with High Dive Champions on the Junior Olympic team. She has coached for the Lakeside Field Club diving team for three years. This will be her first summer at Willowbrook. She is looking forward to the season and coaching new faces on the board!